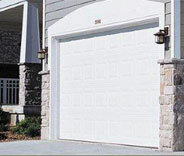 Garage Door Repair Hoffman Estates, IL | Fast, Reliable & Affordable Services! If you're looking for state of the art products, high quality repair services and regular maintenance appointments, we're the team for you. 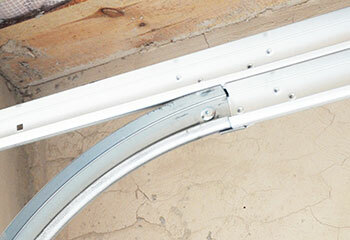 There’s no part of your garage door that we can’t fix, from the panels to the opener. Our team has spent more than a decade helping local homeowners with all sorts of issues. Find out more here. 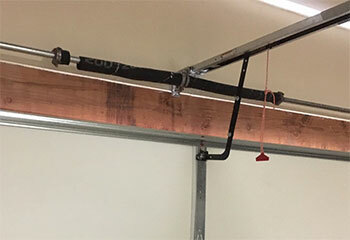 The opener is possibly the most essential part of any automatic garage door system, and any problems affecting it need to be addressed as soon as they occur. Learn more here. 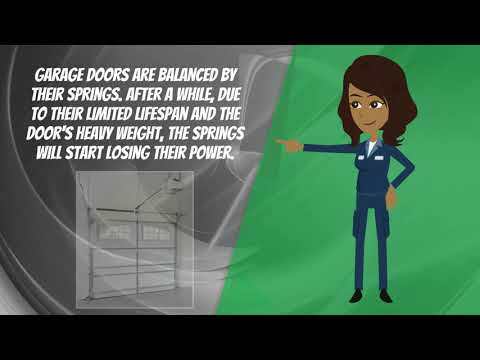 Replacing a broken garage door spring is something that only a professional should do. If you try to handle these dangerous components yourself, you could get seriously injured. Read more here. 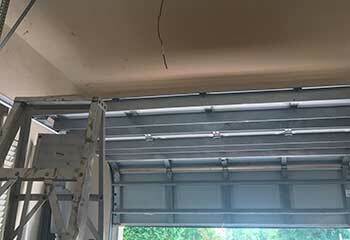 Garage door maintenance, when done regularly, can increase the longevity of your automatic system, and prevent a wide range of issues that will cost you a lot of money to repair. Read more here. Has your automatic gate started operating unpredictably? Could it be a failing intercom system or broken wheel? Our team can sort it! Find out more about our gate repair services right here. 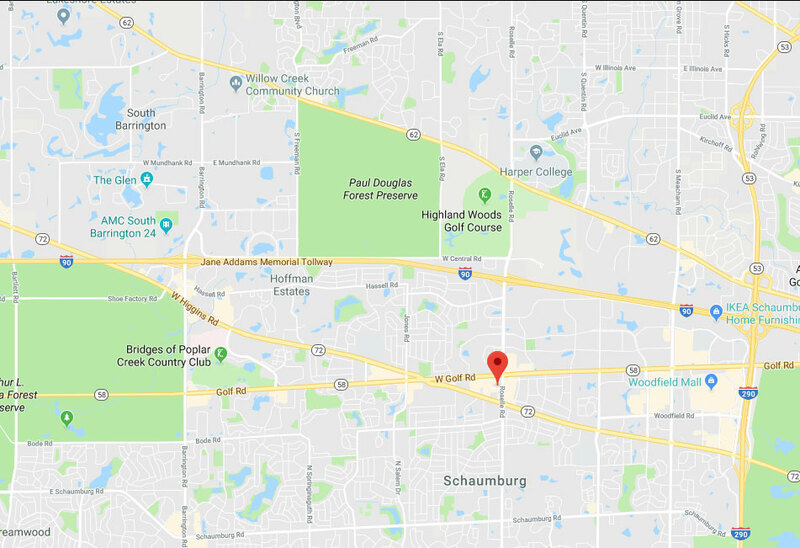 After more than ten years of experience helping garage door owners in Hoffman Estates with various problems and projects, our company has the knowledge and skills required to complete any type of task a customer may ask of us. We work with the industry's best brands, so any product we provide is guaranteed to be state of the art and extremely reliable. Book an appointment today using our online scheduling system. 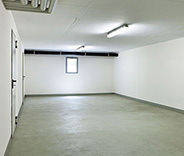 Check out these projects and learn how our experts can assist you with different issues. 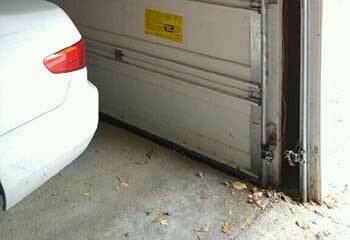 Our team was glad to help this customer find the perfect new opener for her garage door! Discover more here. Door not opening? Make sure the spring didn't break without you noticing. This customer had this problem. Learn how we helped. Is your door getting stuck? Something could be wrong with its tracks. Find out how our team can help. Don't let your garage door go blind. This customer had sensor issues. Find out how we helped him. My garage door kept getting stuck trying to move, but you guys were fast coming out and getting right to work repairing my opener for a really affordable price. I couldn’t be happier! Thank you for responding so quickly and making sure I managed to make my appointment. I'll definitely call you guys again if another part of my door breaks down. I'm glad I asked my neighbor to recommend a garage door service provider, because he gave me your company's number. Thank you for replacing my broken cable so quickly.